» HOWE, George HOWE, George | Cape Banks Family History Society Inc.
George was born 1769 in St Kitts in the West Indies, the second son of the Government printer Thomas Howe. Both George and his brother were apprenticed to the printing trade, were well educated and was “well read” in European literature. Aged 21 he went to London married Mary MCLEAY and had a son, Robert, who was born 1795. 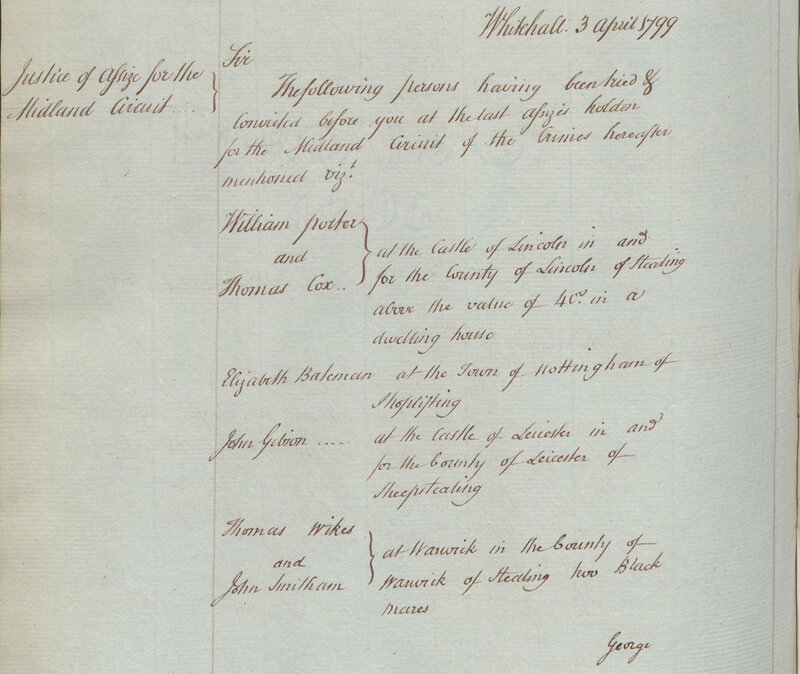 In 1799 he was tried at Warwick for shop lifting and sentenced to death, which was commuted to transportation for life to NSW. George arrived in Sydney on 22nd November 1800 on the “Royal Admiral”, with his wife and son. Mary died on the voyage. Light airs and Cloudy with Calm and rain alternatily. Departed this Life Mary How with a fever, we believe this in general to be Somthing of Goal fever it attacts the brain makes them Light Headed and aftertimes raven Mad. I trust in God to keep me from ketching it tho’ Mr. Lawson Mr. Prett and myself run very great hazards, we 3 Sleeping in One Small Cabin which has free Communication with the Cabin the Missioners are in which are bad with a fever, our Cabin in the Night in particular is enough to Sufficate us but may the Allmighty Good preserve us from all Illness as I thank God I am quite well this day. Soon after he arrived George HOWE took over from another convict named George HUGHES, who was appointed by Governor HUNTER to be the first Government Printer, after he returned to England. George HUGHES had been using a small printing press first brought to Australia by Governor Arthur PHILLIP. In 1802 he printed “NSW Government Standing Orders” for the government, the first book printed in Australia. George had to overcome many difficulties including lack of paper and ink. By 1806 he had begun printing the Sydney Gazette. In 1810 George HOWE was confirmed as “Government Printer” and received £60 per year. 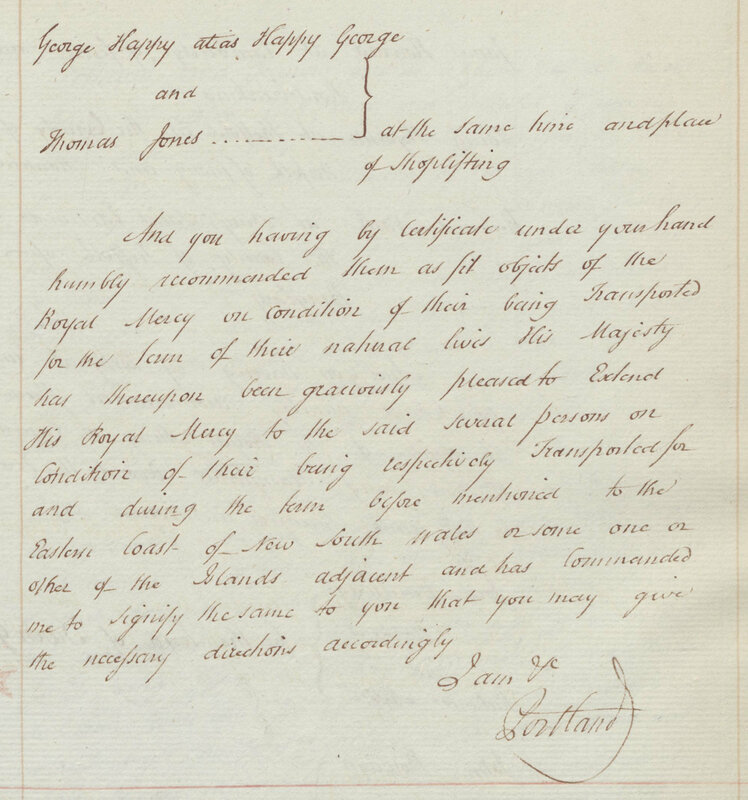 In 1803 George HOWE received his “Conditional Pardon” and in 1806 his “Absolute Pardon”. 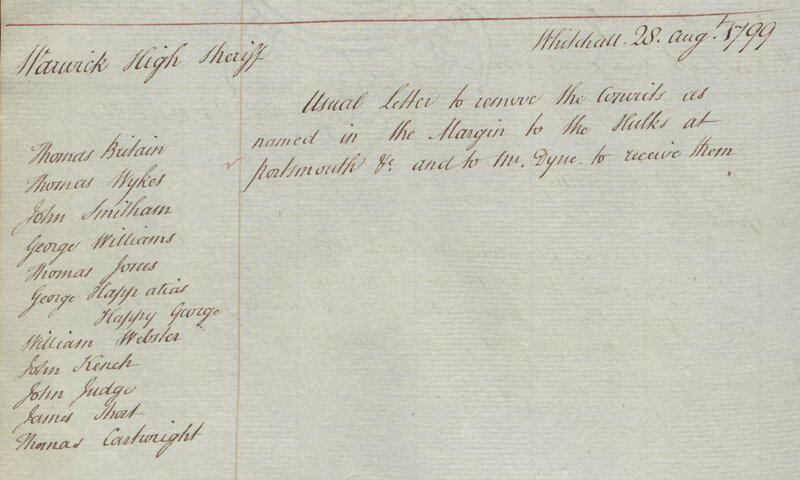 George formed an alliance with Elizabeth EATON (EASTON) who bore him 5 children between 1803 and 1810. George married Sarah WILLS (nee HARDING) in 1812 at St. Phillip’s Church of England, Sydney. Jane HOWE, daughter of George and Sarah HOWE was born in 1816 at Liverpool, N.S.W. 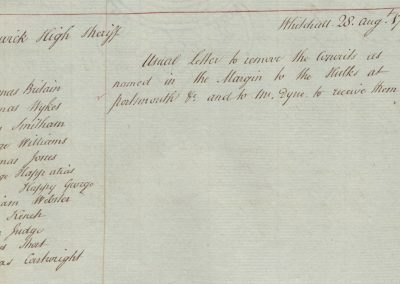 George Howe died at home in George Street, Sydney on 11th May 1821. He was a business partner with Mary REIBEY and one of the 14 foundation members of the Bank of NSW. In 1813 he published the “First History and Art Book” to be printed in the colony titled “Birds of NSW and their Natural History” the artist was John LEWIN. 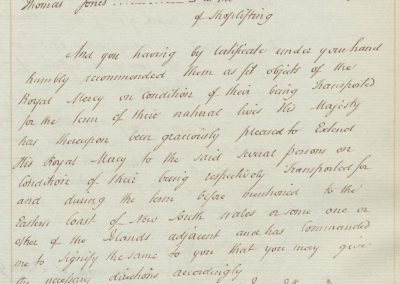 George Howe petitioned Governor MACQUARIE in 1820 for a grant of land due to his “extensive family and to provide for their future advancement”. 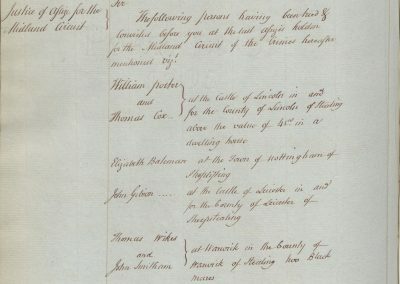 Robert HOWE, son of George HOWE, was appointed in 1822 “Government Printer” by Governor MACQUARIE. Over his long and distinguished publishing career George HOWE published a welter of material, among which was the first newspaper in Australia (1803); the first almanac (1806); the first spelling book order by the Orphan School; the first illustrated book, John Lewin’s Birds of New South Wales (1813); a New Testament History and Hymns in the Tahitian Language; the first volume of verse and Barron Field’s First Fruits of Australian Poetry (1819). He also laid the groundwork for the printing of the first periodical, Ralph Mansfield’s Australian Magazine. Besides which his charity knew no bounds.